Many students find thetransition into higher education difficult to handle and for those who develop difficulties at university this can be a very stressful time. Anxiety, lack of sleep, and stressare a common problem within the student body and many face mental health challenges. The increase in the number of students continuing with higher and further education has revealed a rise in the numbers of students with additional needs through mental illness. Students can help manage their stress levels by engaging in physical exercise, getting enough sleep and taking breaks from revision. However, if you are feeling overwhelmed by everything and this is impacting on your ability to engage in university life,then it would be a good idea to seek help from a professional. It is crucial that we break down the stigma of mental health problems, that we encourage student disclosure to ensure our young people get the support they need. In fact, he says getting help is the most important skill in life. There is still a huge amount of stigma around mental illness and coupled with the lack of insight into the condition that usually comes with being mentally unwell means there is very significant ‘official’ under-reporting by students of their mental health struggles. This is at the UCAS stage and through the admissions process. 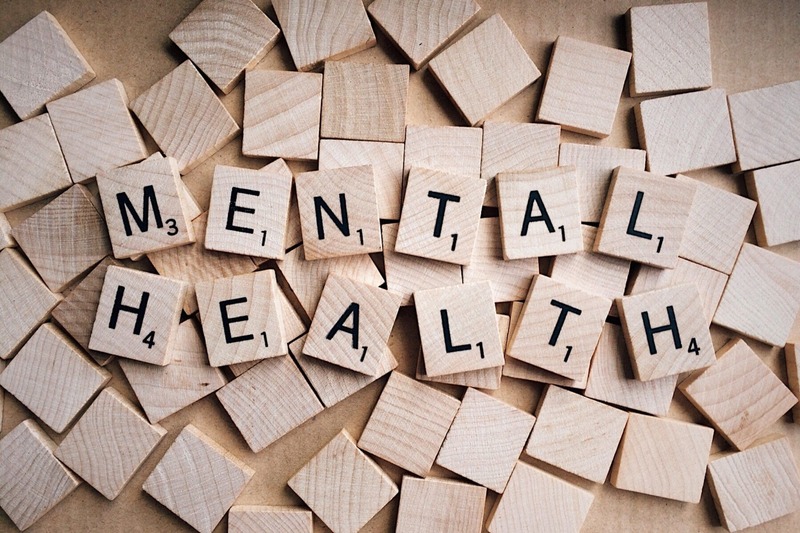 Universities UK’s report ‘Minding Our Future’, revealed the number of students disclosing a mental health condition to their higher education institution has risen from 1,260 post graduates to nearly 8,500 in 10 years; with an est. 8,000 undergraduates reporting mental health issues in 2007 and nearly 50,000 by 2017. This issue is still underreported so the figures will be much higher and if the evidence suggested by the peer to peer reporting figures are accurate, we could be looking at 75% of the total student body needing some form of mental health support at some point in their university career. Signs and symptoms of mental illness can vary, depending on the disorder, circumstances and other factors. Mental illness symptoms can affect emotions, thoughts and behaviours. Sometimes symptoms of a mental health disorder appear as physical problems, such as stomach pain, back pain, headache, or other unexplained aches and pains. Sudden changes in functioning in any of the areas above should trigger further investigation. Professionally this is called ‘help seeking behaviour’. What it means is telling people you are having a hard time and being open to friends and family asking if you are okay and being honest about that. Being honest about the stress, anxiety and depression you feel is the first step to getting help. Get educated on mental wellness. Most unions will have a student advice centre, this is a great starting point. Perhaps ask your university to get mental wellness professionals in to teach you more about this area or find out if there is a mental health support service available. You will learn so much, not just about helping other people but about helping yourself. Forewarned is for sure forearmed. It’s not possible to promise you that you will never experience mental health problems, but it is possible to promise you the more you are educated about this and the more you apply the lessons to your life, the less severe and shorter will be any mental health issues you have. The sooner you spot your mental health problems, the sooner you get help for them, the sooner they go away.